Gutter cleaning is not a fun job. When gutters are blocked, water can build up and turn to ice in the winter months and cause water build up that can result in leaking of your basement, crawl space and even garage. 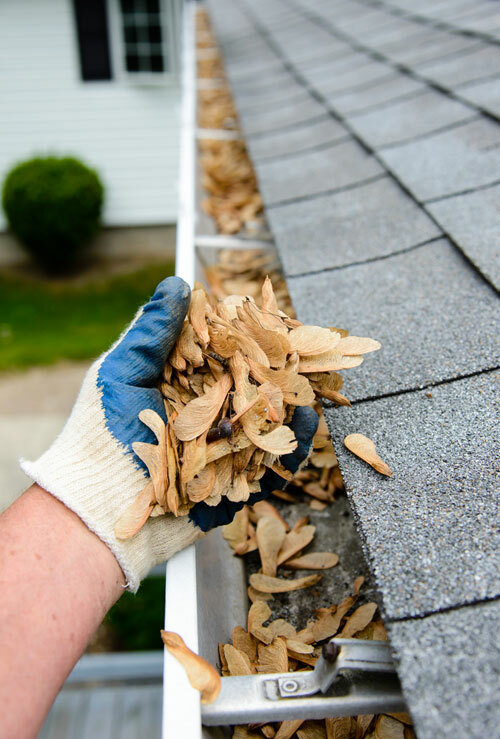 When fall arrives, leaves begin to fall and clog up your home's gutters. High Performance Services can help remove the leaves and other debris which prevent water from properly draining. 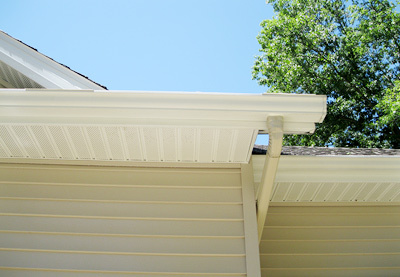 Don't risk climbing on your roof or ladder to reach your gutters.